Our stories are as unique as our biology. But sometimes, it’s easy to forget that the most important thing in life is to take care of ourselves first. My mission is to empower girls and women to discover what makes them happy, motivated, and excited about life and to SHINE, SPARKLE and RADIATE through mindful techniques, workshops, circles, coaching, retreats and holistic therapies. My path so far has taken me from my roots in the north east of England to Africa, Asia and Europe where I have developed a huge appreciation for different cultures, traditions and healing practices. I believe in living a genuine, fulfilling and purposeful life and getting the most from the journey. My two teenage children are my greatest source of happiness and inspiration. After 19 years and counting of winging it as a parent, they continue to fascinate and challenge me. Every day, I learn from them and experience some of the world through their eyes. My experience as a teacher in international education has given me a deep understanding of the challenges young people face as they transition from primary school all the way to university and adulthood, at the hands of our rigid and competition-driven education system. Teaching has taken me from the UK to France, Switzerland, and most recently, Spain, from the classroom, to the role of house parent, to coaching, to facilitating corporate workshops. My training and experience as a holistic therapist provides me with knowledge of our human bodies and how to keep them functioning with vital health. Using massage, reflexology, Reiki, EFT, chakra balancing and my inspired intuition, I have accompanied hundreds of women and children to increased well-being, confidence and joy. My training as a coach and NLP Practitioner provides me with honed listening skills and a toolbox of techniques to radically shift unconsciously held beliefs and release positive potentials for joy filled living. My Teen Yoga Foundation teen yoga teacher training and experience allows me to introduce our tweens and teens to mindfulness and yoga to add well-being to their busy academic and sport driven lives. Combining my accomplishments as a teacher, coach, therapist, mentor and sacred space holder and my admiration for women everywhere, I launched SHINE. SPARKLE. RADIATE in 2017. I’ve quickly developed a strong base of repeat clients and have already run a number of highly recommended workshops and retreats near my home in Catalonia and in the UK. I have big plans for 2019 including the launch of my first book as co-author of the best selling Pay It Forward series: Notes to My Younger Self on March 8th 2019; International Women’s day and beyond, and I’d love to tell you more over a café con leche (I can’t resist) or a gorgeous holistic treatment. 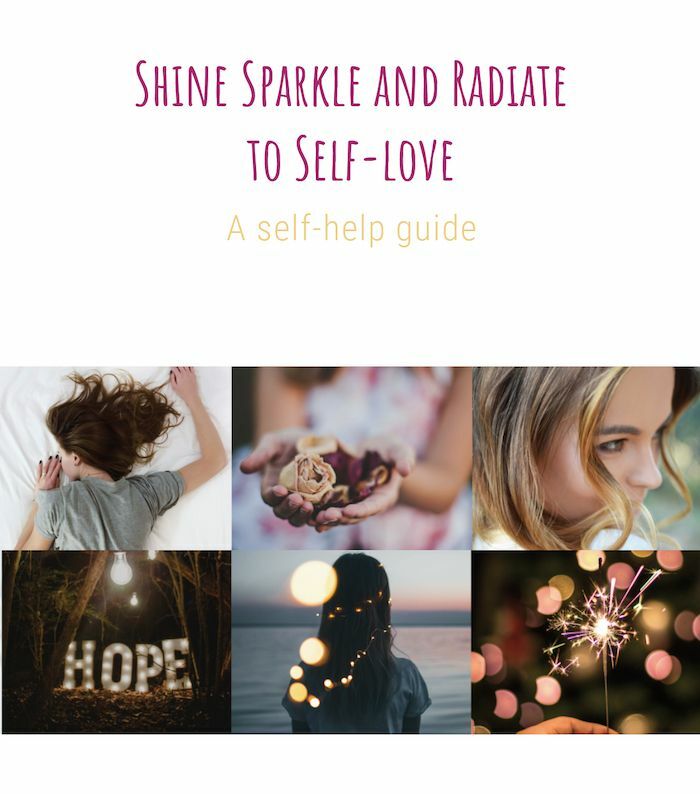 Til then, it’s time for you to start sparkling by downloading my free guide of top tips or set up a discovery call to see how I can help you to shine bright.